08:00 PM. 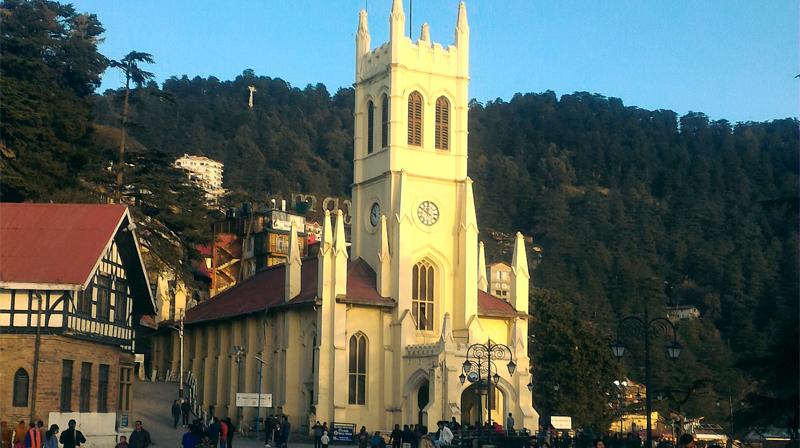 Arrival at Shimla and Check-in Hotel. 09:00 AM. After Breakfast proceed to Kufri (20 Kms / 1 Hrs). 04:00 PM. 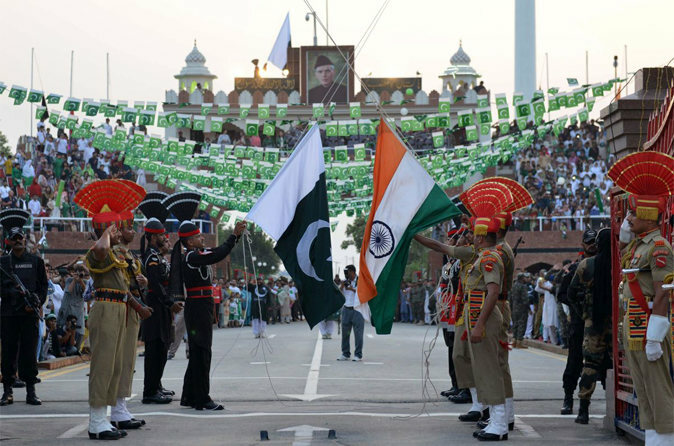 Departure from Mall Road and proceed to Hotel. 08:00 AM. After Breakfast. Proceed to Manali (300 Kms / 10 Hrs. 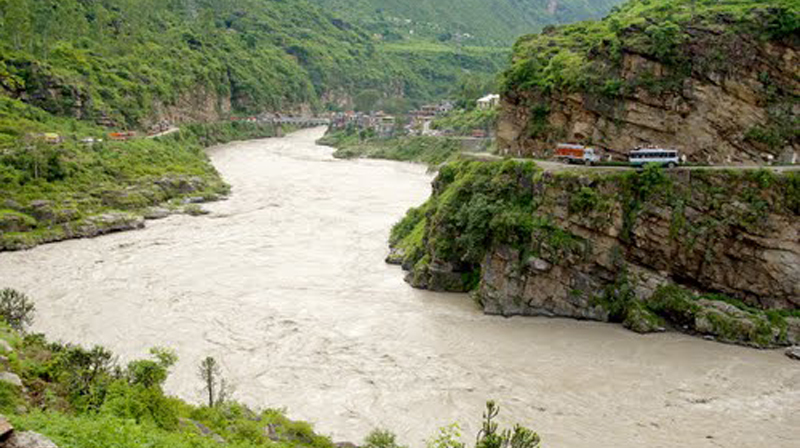 En-route see Beas River, Parvati River, Satluj River and Valley of Kullu. 09:00 PM. 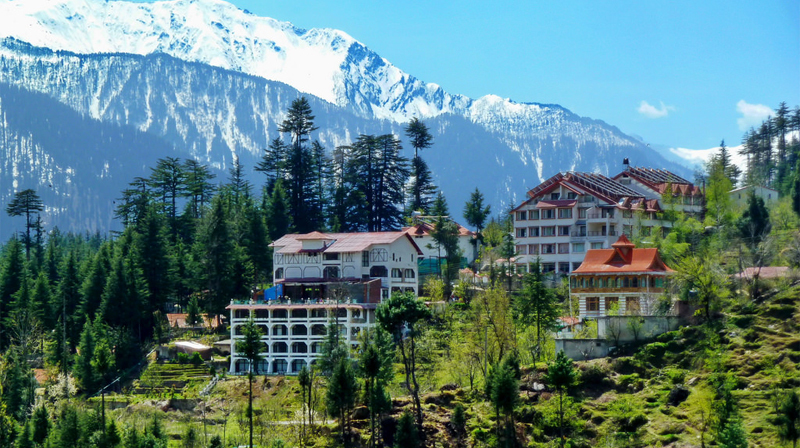 Arrival at Manali and Check- in Hotel. 07:00 AM. 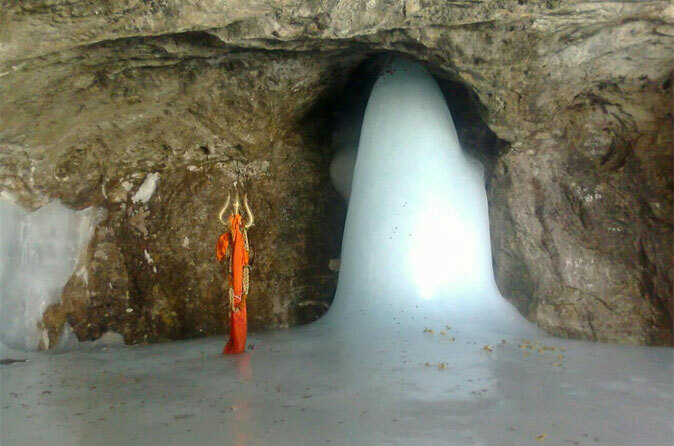 Visit Rohtang Pass(Snow Point) by Jeep, Vans or (Similar Vehicles) and enjoy in snow. Evening Back in Hotel. 07:00 AM. 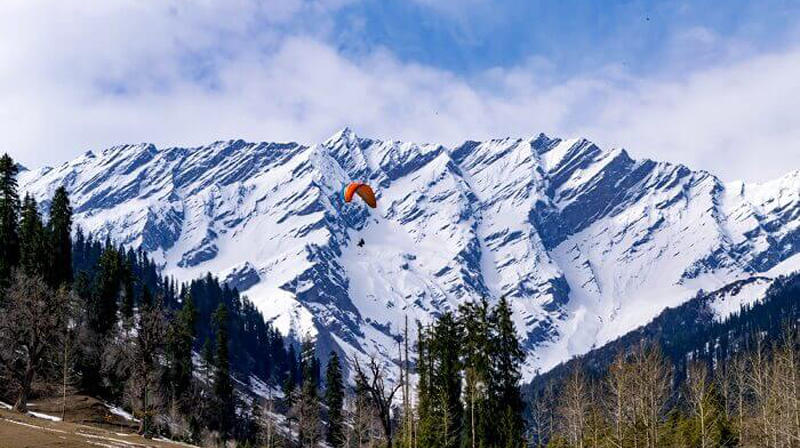 Stay at Manali and enjoy by doing some adventurous sports in Manali or Manali Sightseeing or Visit Solang Valley. 8:00 AM. After Breakfast, Proceed to Chandigarh (340 Kms / 10 Hrs). 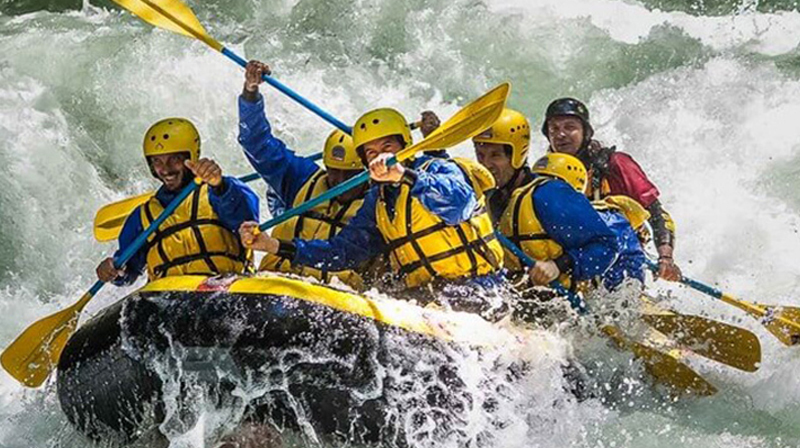 En- Route River Rafting can be done in Kullu Valley. 09:00 PM. Arrival at Chandigarh. 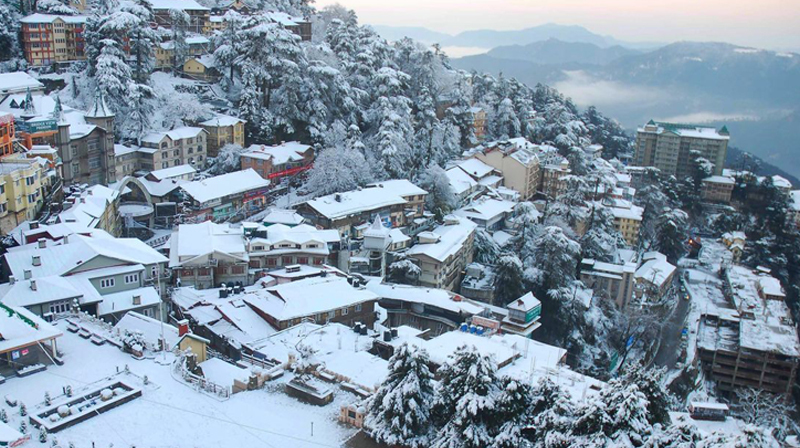 Kufri: Kufri is a small hill station located near Shimla it is famous for its trekking and hiking trails. 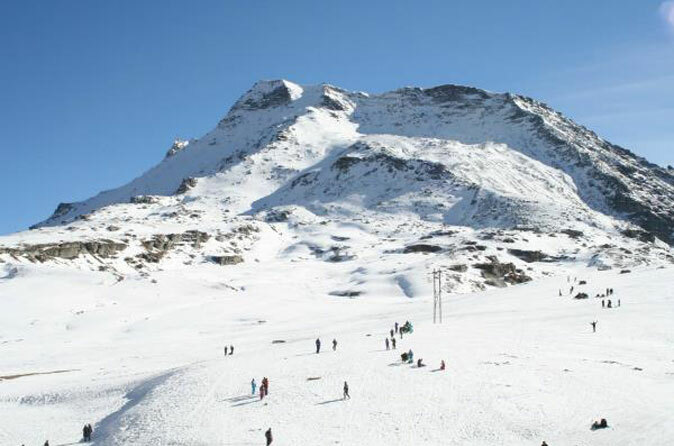 Adventure seeking travellers through Kufri in winters enjoy skiing and tobogganing along its snow covered slopes. 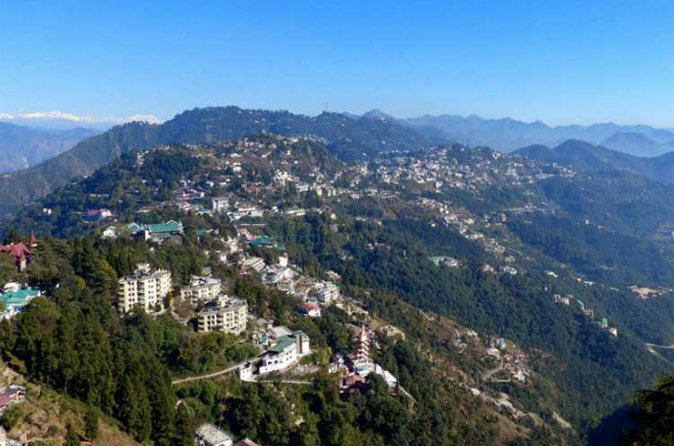 Kufri is famous for it is located in the southern part of Himachal Pradesh. 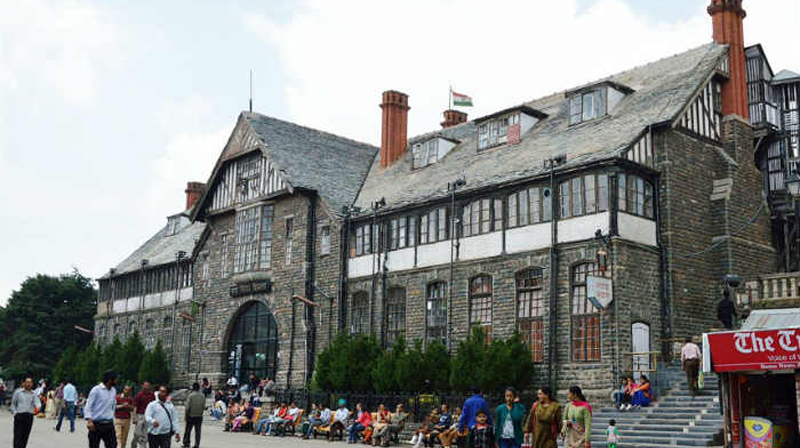 Kufri was once the part of Nepal kingdom the British made Shimla their summer capital. British discovered it in 1819. 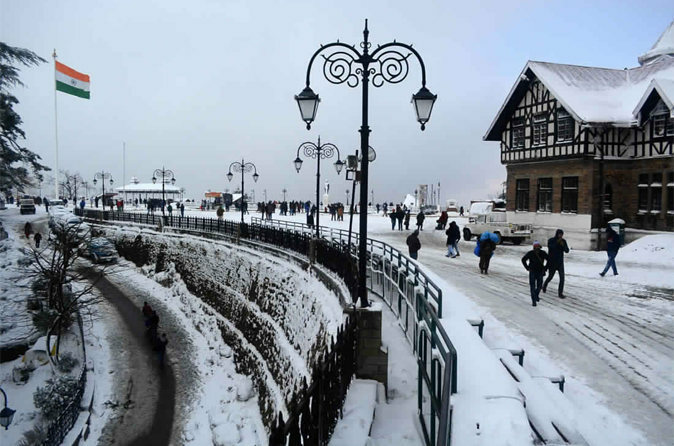 Manali :- Western Himalayas give space to this heavenly abode with snow covered mountains guarding the valley and heart-throbbing scenery making one want to stay here for a lifetime. 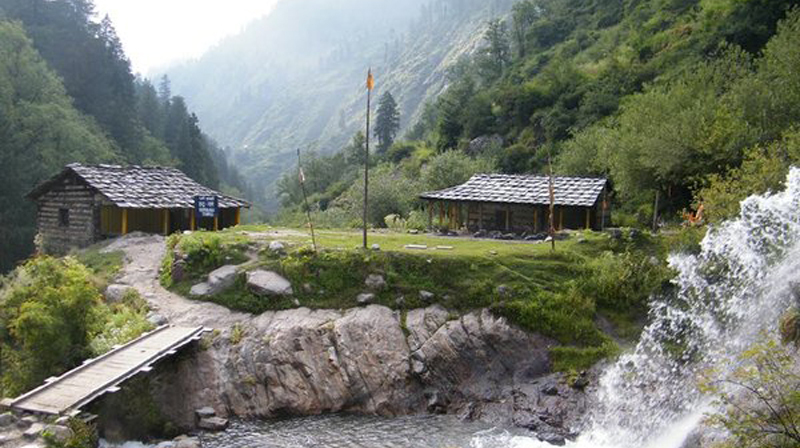 Manali, 280 kilometers from the town of Shimla, houses numerous temples and monasteries. Namely, the famous Pagoda shape roofed Hadimba Temple. 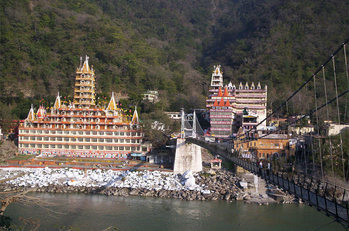 The Manu temple, which is a tribute to Lord Manu, from whose tale the name of this town, is derived. Vashishta is a fair sized village which is famous for temples of Sage Vashishta and Lord Rama and its hot water springs. For peace seekers, this place can work wonders as it also has three Tibetan Monasteries. 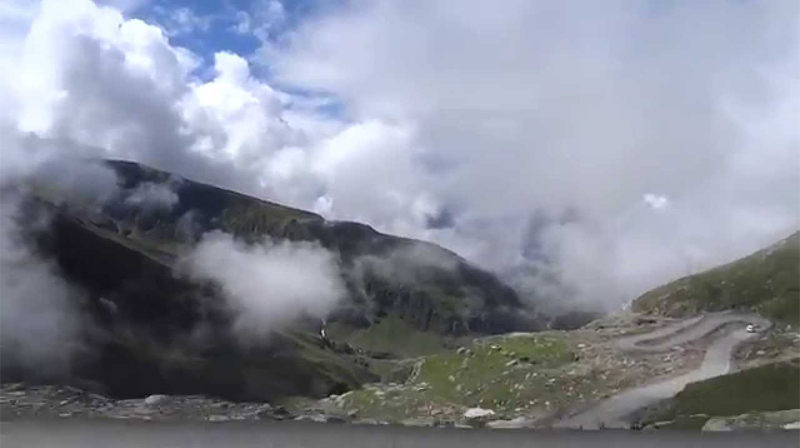 Rohtang Pass :- The eastern Pir Panjal range of Himalayas gives Manali its highest point in the form of Rohtang Pass. At 13,497 feet, snow covered mountains and roads are regular sight here. 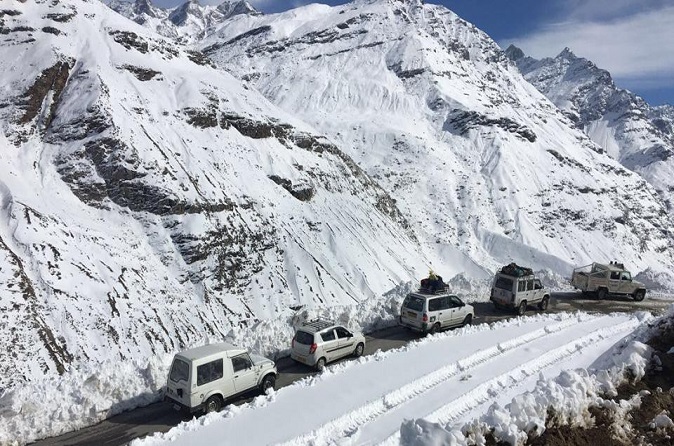 Though its navigable on foot, sudden snowstorms and blizzards in this area gives Rohtang pass its well-deserved reputation of being dangerous at times. 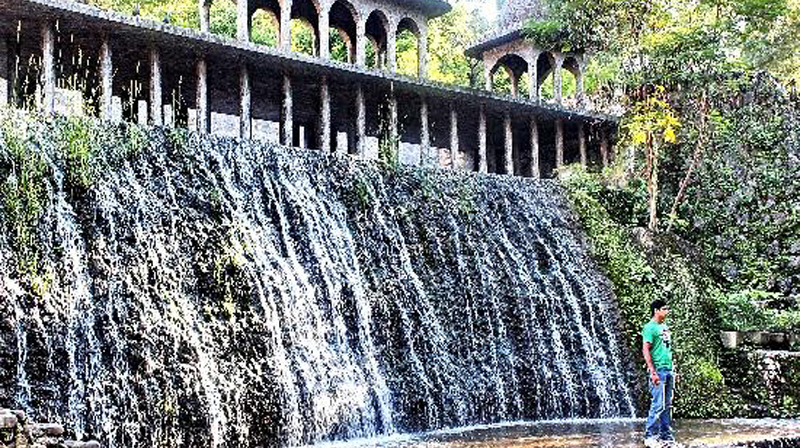 The mysterious waterfalls and floating clouds gives this place a beauty which can only be experienced. 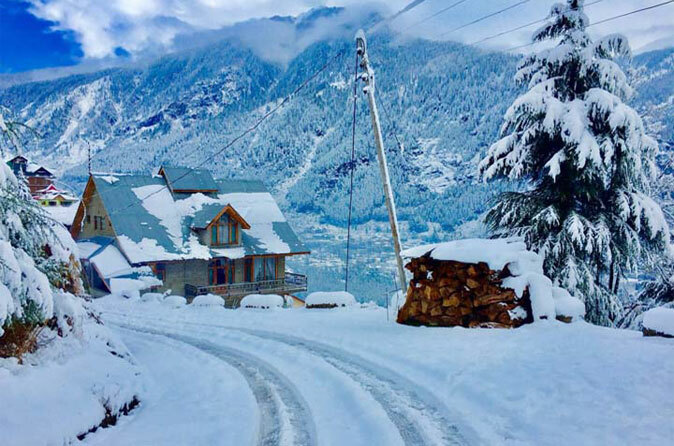 Solang Valley :- About 14 kilometers from Manali, Solang Valley provides tourists the time of their lives with summer and winter sporting facilities available. 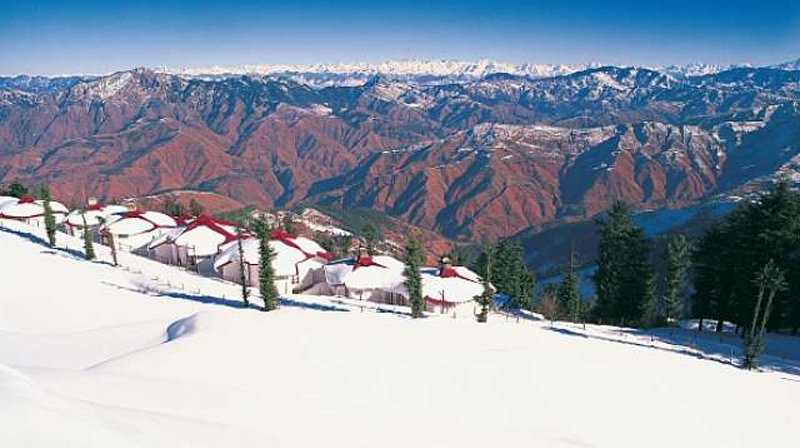 Essentially, giant slopes of lawns which extends all through the Solang Valley, provides ideal conditions for ski-sports in winter. 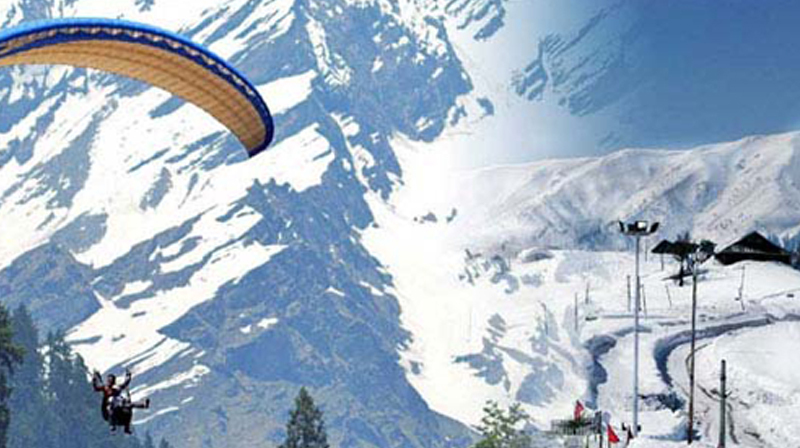 Paragliding, horse riding and parachuting are other activities that run throughout the year in this area. 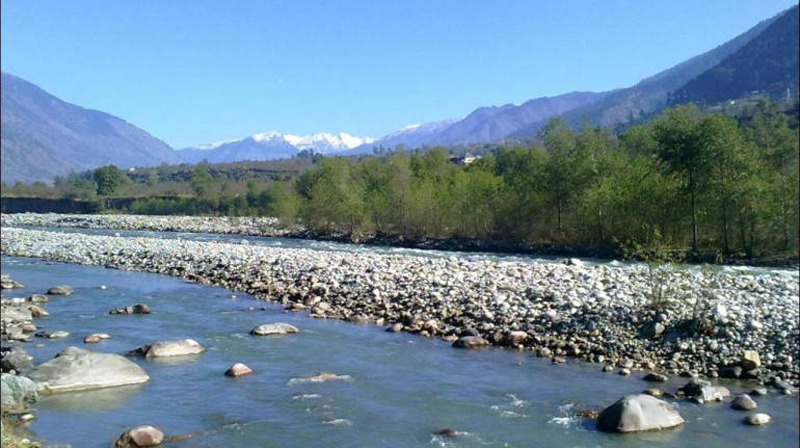 Kullu :- Located on the banks of the Beas River, KulluValley, essentially, is home for its famous Pine trees, expansive Apple groves, and Deodar forests. 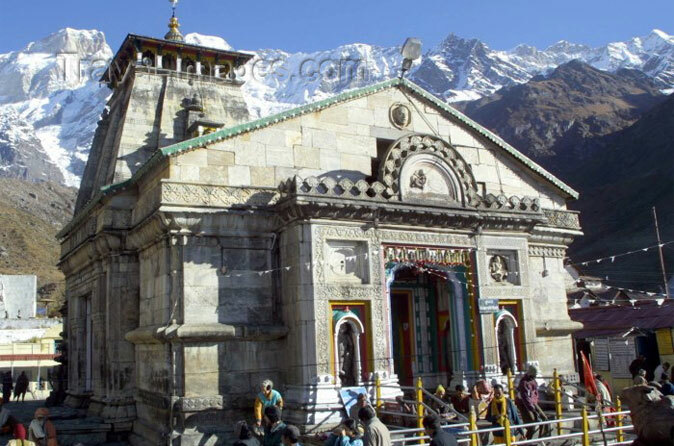 Surrounded at all sides by Himalayan range, Kullu also indulges in art richness with the likes of the BijliMahadev temple. 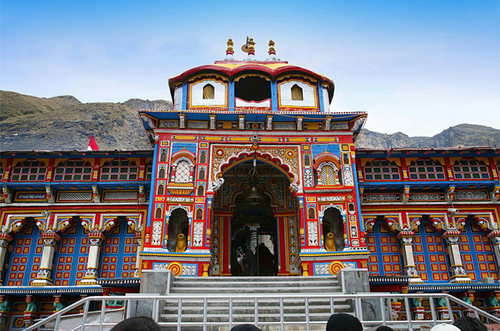 The rare temple of Lord Narsingh adds to the pleasant experience that Kullu is. 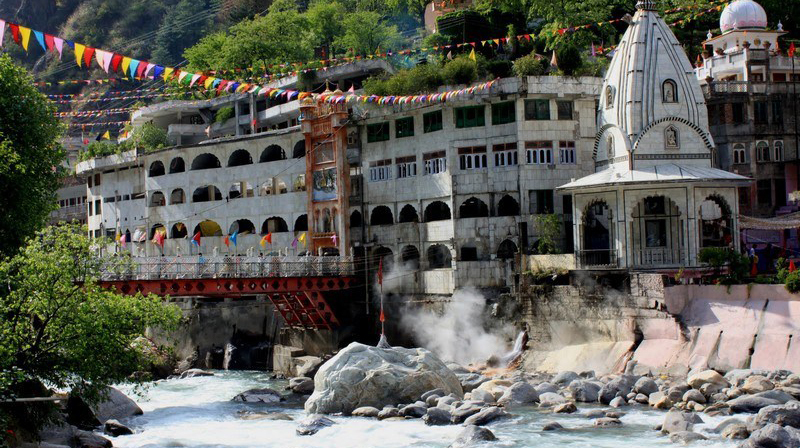 It’s quite famous for the DussehraMela that radiates Kullu at its colorful best. 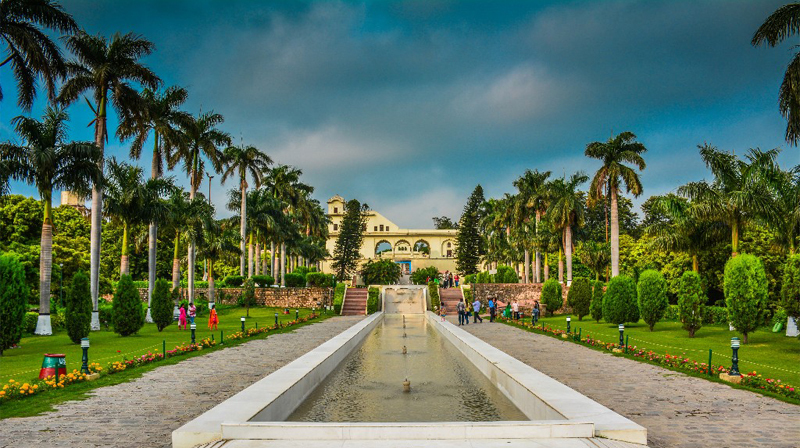 Chandigarh:- At the foothills of the beautiful Sivalik range of the Himalayas, situated is the city that is testified to be the neatest and the first smoke-free city in the Republic of India. 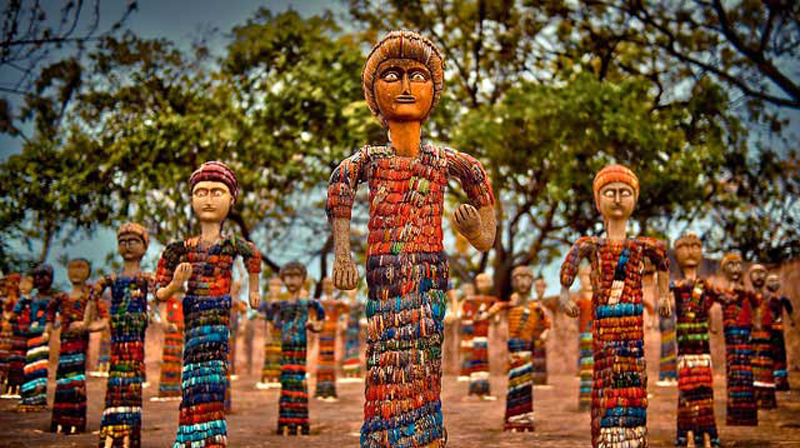 Famous for its town-design and structural design, Chandigarh is the home to some fascinating must visit places. 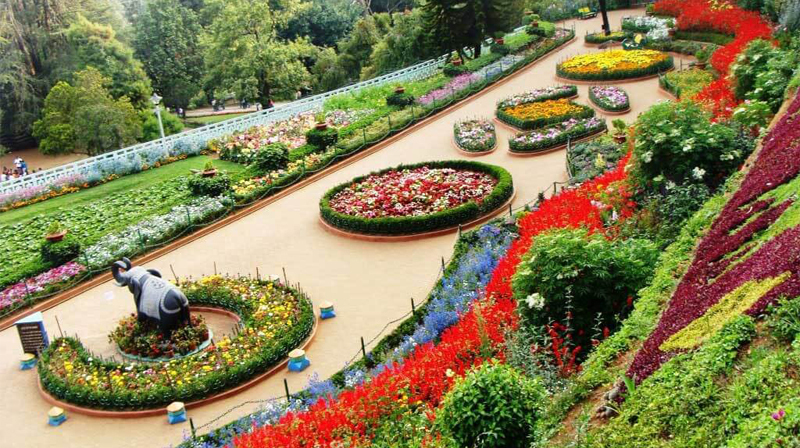 While Rock Garden is renowned for its recycled ceramic made statuettes, Rose Garden and Cactus Garden house incalculable species of Rose and Cactus scrubs. 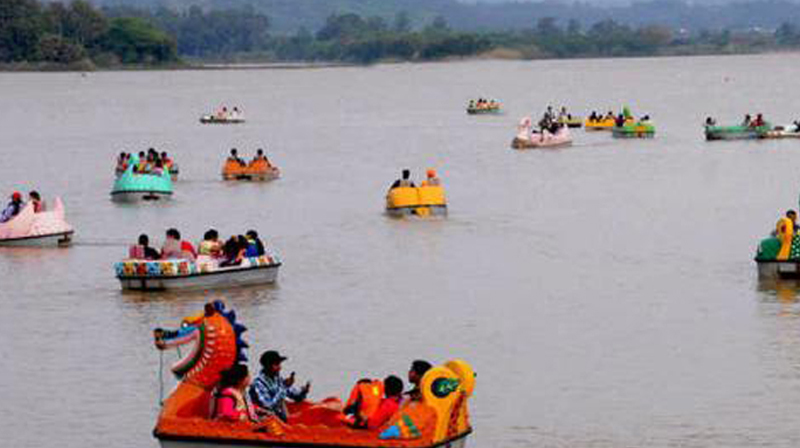 And if 6 hours journey from Delhi to Chandigarh has exhausted you, you are welcomed by the lively Sukhna Lake. 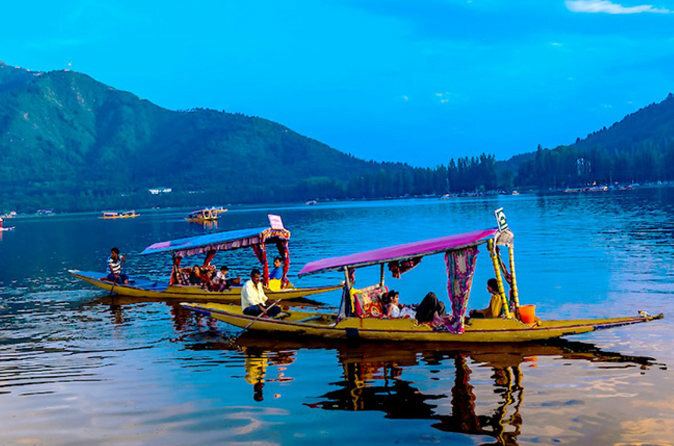 It isn’t only the home for the famed Mango festival, but its picturesque beauty and serenity makes it ideal for water sports, namely boating, water skiing and even kayaking. 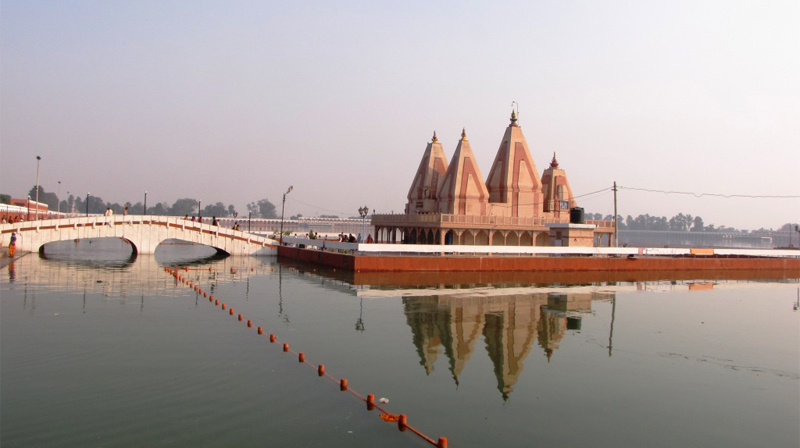 Kurukshetra – a destination known for its spirituality! Kurukshetra is a district in the northern state of Haryana. 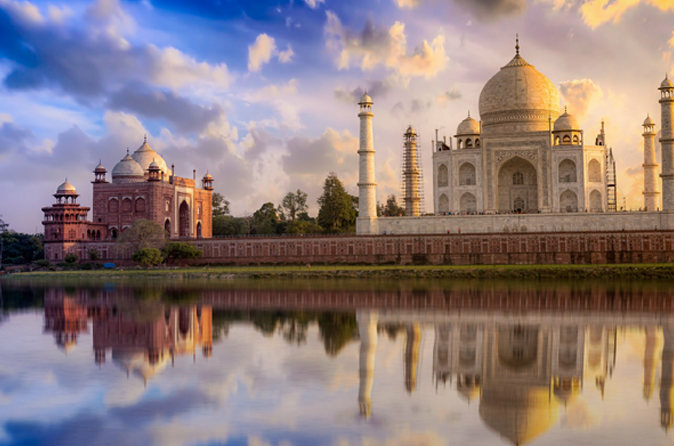 The city finds special place in Hindu mythology because of its connections with various legends and folklores that have been preserved as icons of religion and culture through generations. Kurukshetra is the place where the battle of Mahabharata is said to have been fought between the kauravas and pandavas and therefore this city is also referred to as the birth place of Bhagwat Gita! 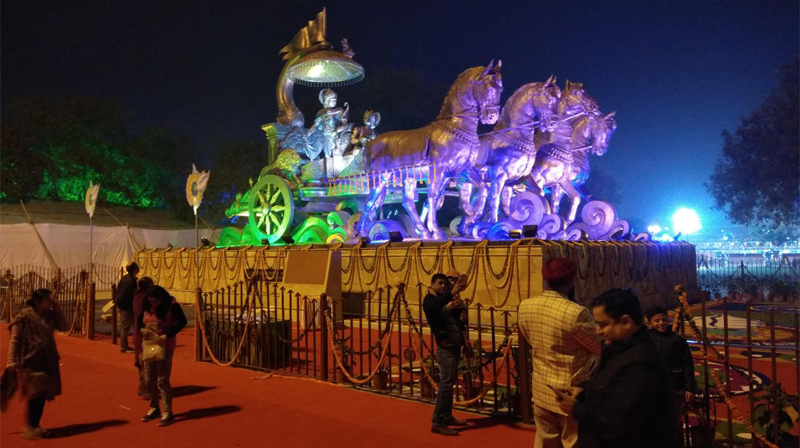 Historians and cultural analysts in India have hailed Kurukshetra as the ‘cradle of civilization’ because of the rich milieu of various dimensions like spirituality, learning and the dharma. Today, Kurukshetra is visited by large numbers of tourists, most of whom are the Hindu devotees who throng to the religious shrines and temples here. 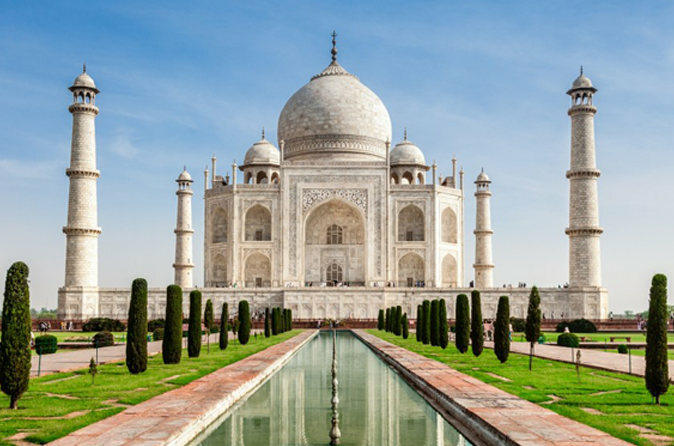 The city is also among the oldest ones in India. Here are the top destinations that are on the ‘must visit’ list of the tourists and pilgrims coming to Kurukshetra. Hotel Asia The Dawn or Similar. Rooms will be Premium Class. Hotel Sarthak Resort or Similar. Rooms will be Premium Class. Hotel Pakeeza or Similar. Rooms will be Premium Class.